We are so excited to be sharing a brand new teaser for Text Me Baby One More Time by Teagan Hunter. 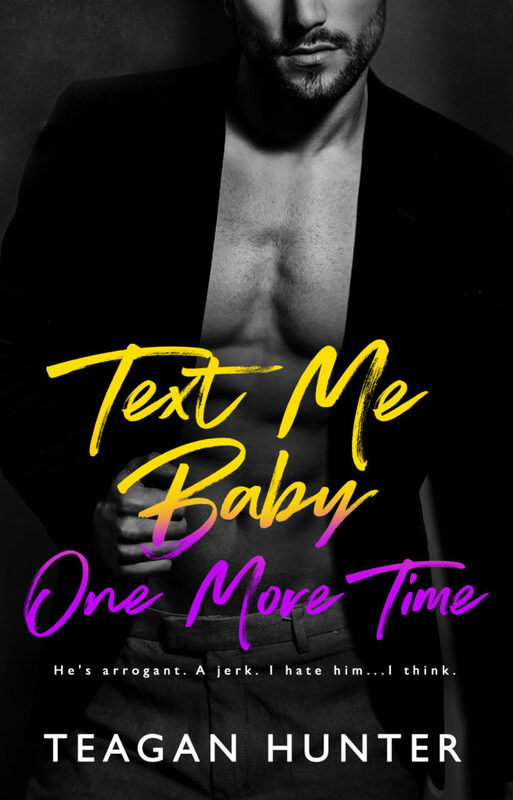 Text Me Baby One More Time is a brand new standalone second chance romcom coming February 11th! 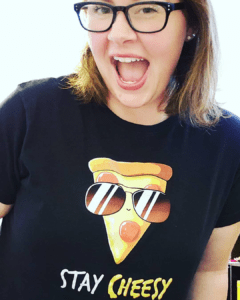 Previous Post SALE! Four Brittainy Cherry books for 99 Cents! Next Post Text Me Baby One More Time by Teagan Hunter (Book Review) 5 STARS AVAILABLE EARLY!